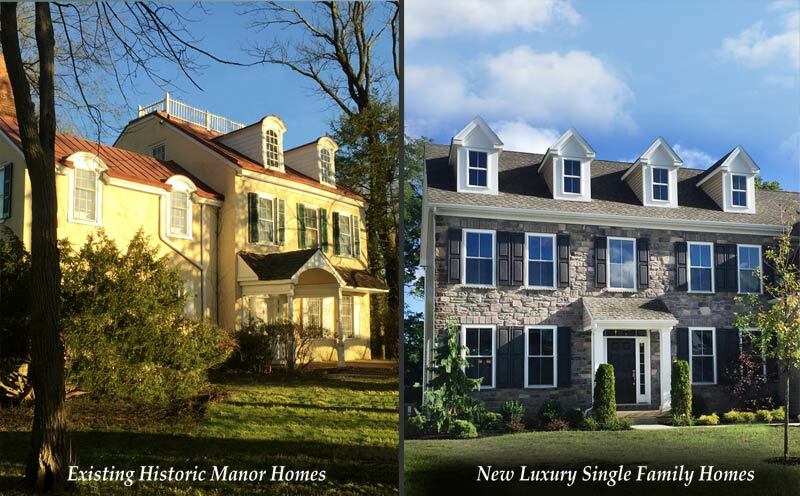 Maple Hill is an exclusive community of only 17 new construction homes built alongside 4 existing estate homes in Lafayette Hill, Whitemarsh Township. Buyers can choose from 10 distinctive models, each featuring 3 and 4 bedrooms and 2 ½ - 3 ½ baths, luxurious amenities and finishes that showcase Paone’s signature craftsmanship. 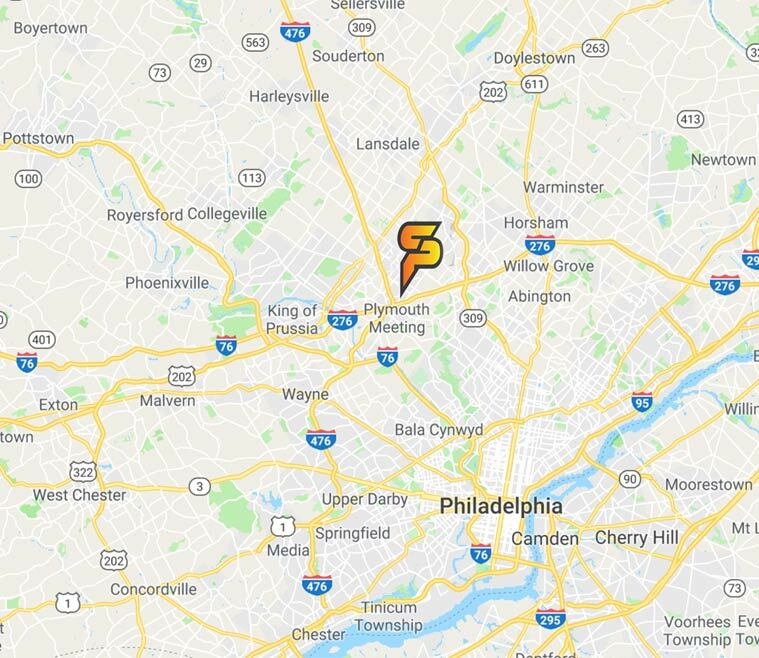 Located in a charming, historical district and close to cultural attractions, shopping and recreation, Maple Hill also offers easy access to major transportation routes. Families will appreciate the academic advantages of the respected Colonial School District. For those looking for the ideal combination of estate-quality home style and a truly outstanding lifestyle, Maple Hill is a one-of-a-kind opportunity. Call Rima Kapel at 484-645-3656 to set up a an appointment.